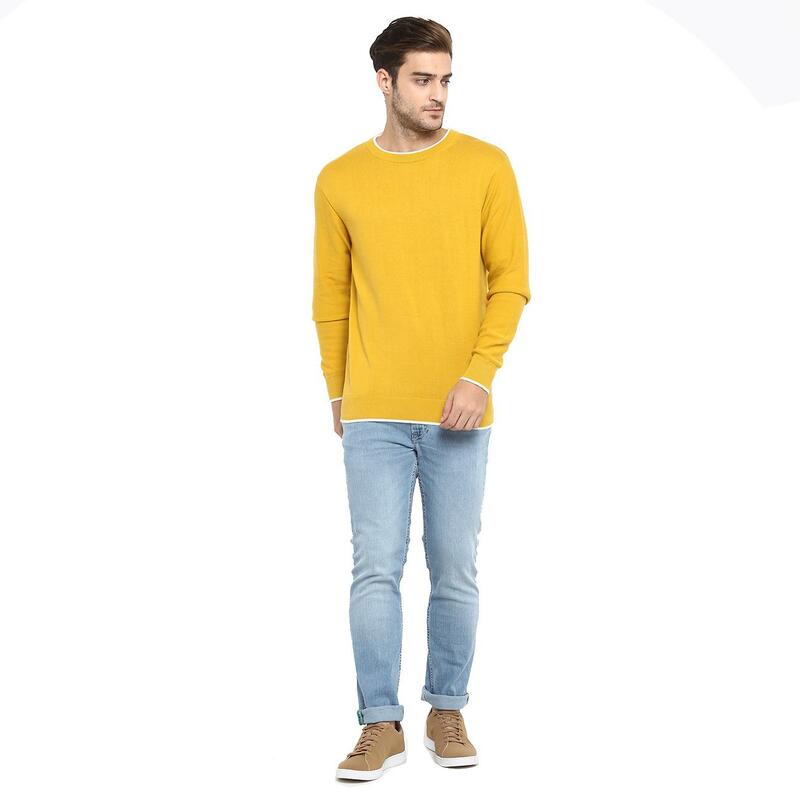 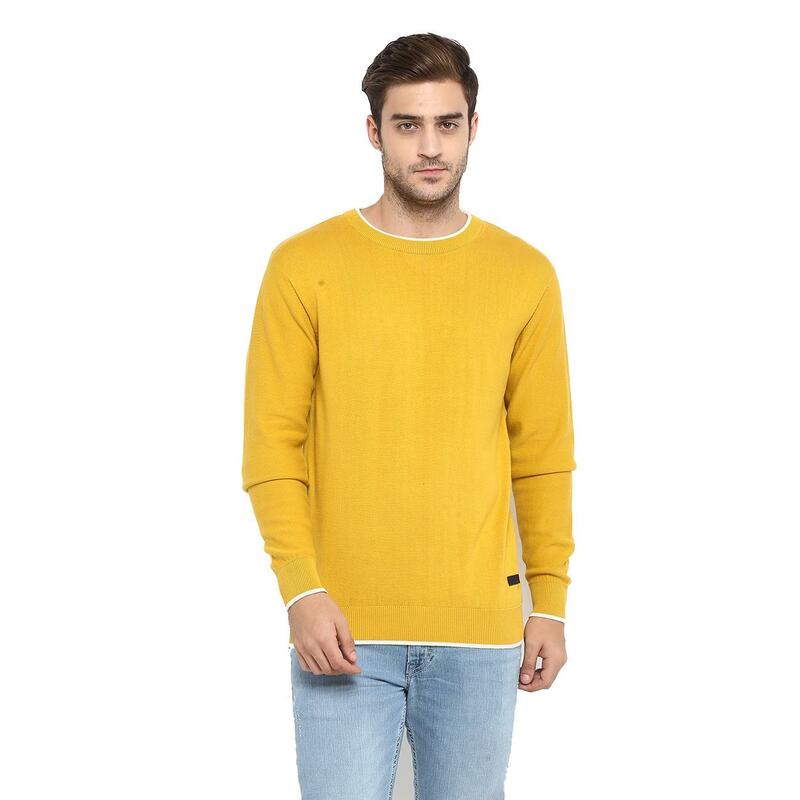 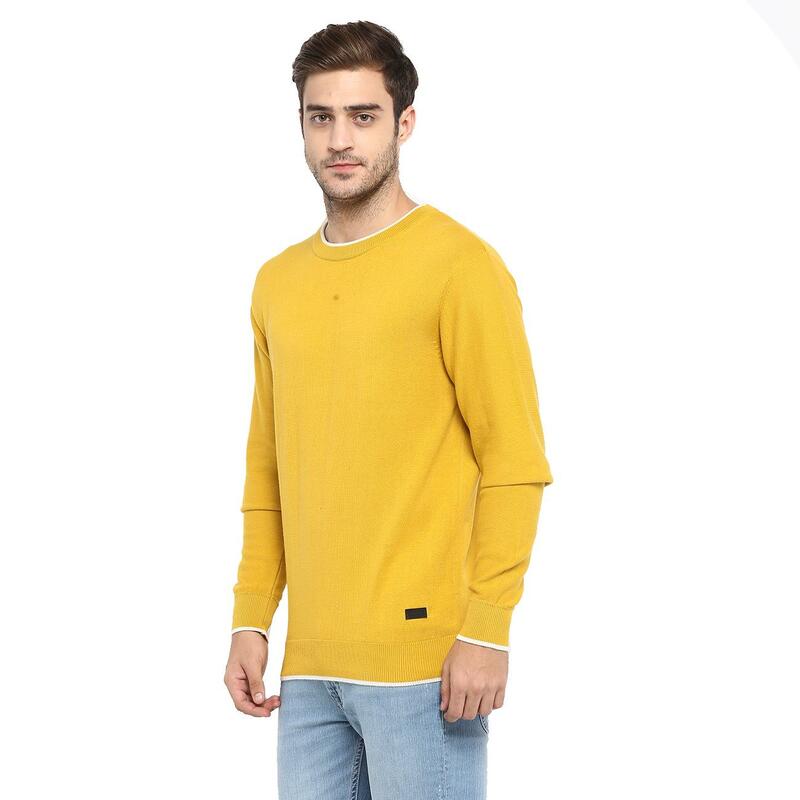 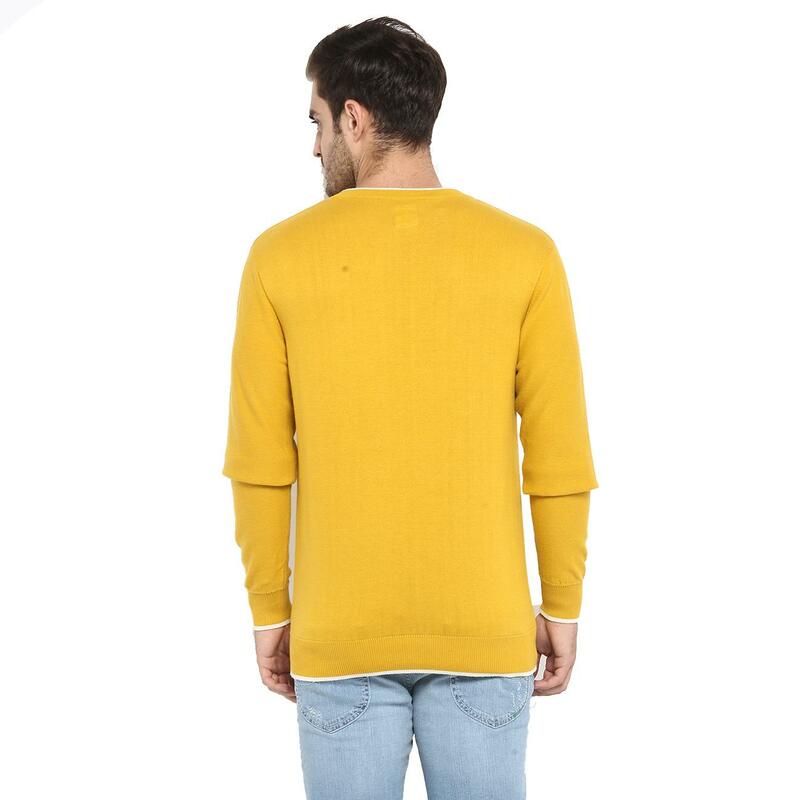 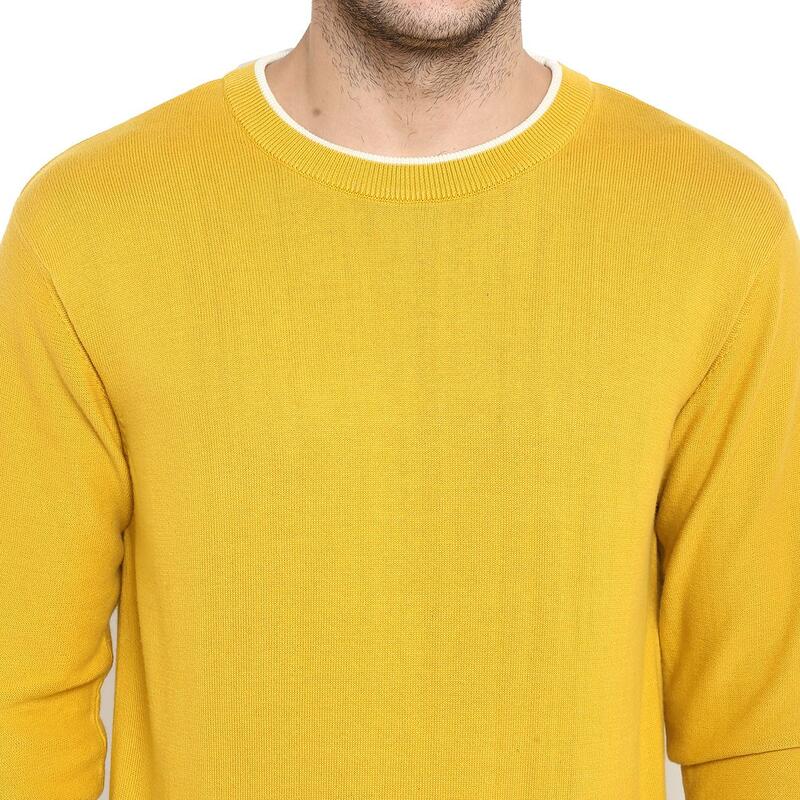 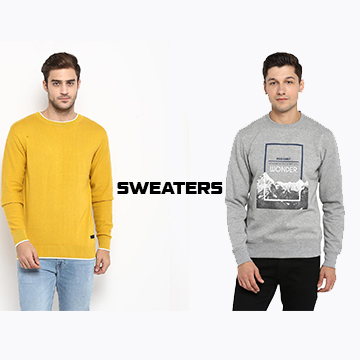 Perfect your winter look wearing this yellow coloured sweater from Red Chief. 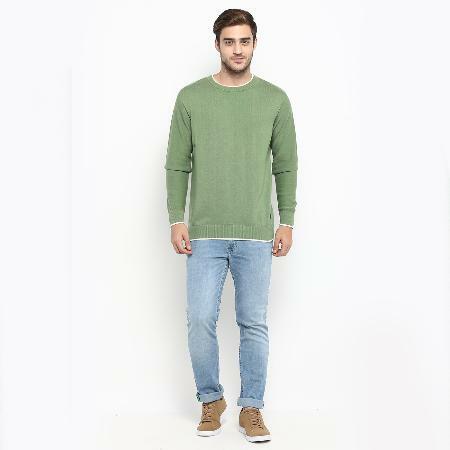 The basic knitted design enhances the wearability of this long-sleeved sweater. 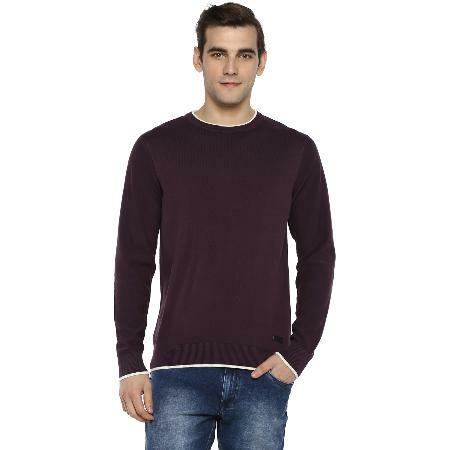 Adding wow appeal to your casual look, this round-neck sweater is also styled with contrast ribbed taping on neckline, hem and cuffs. 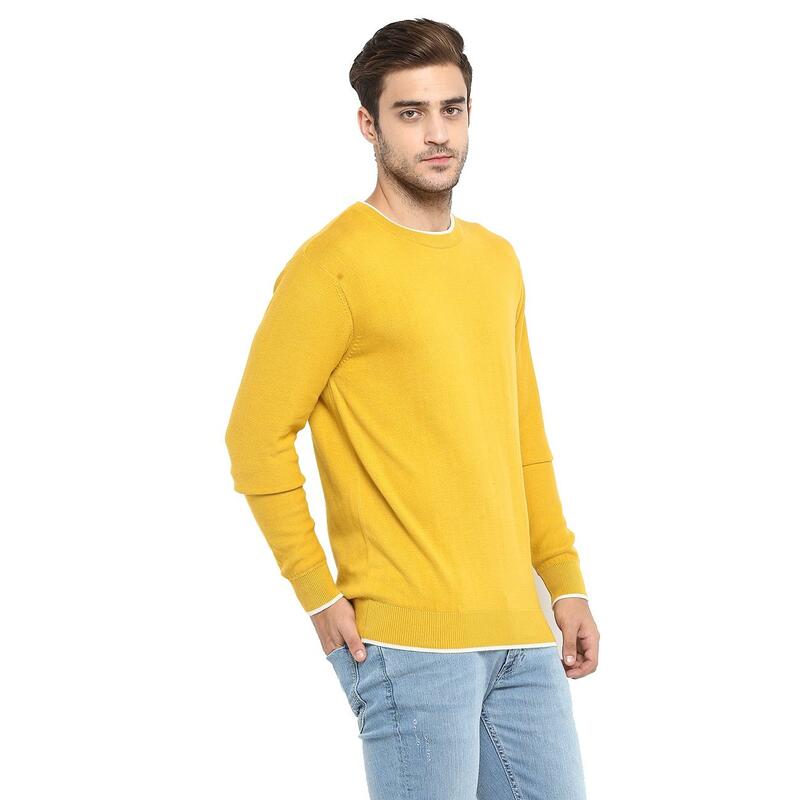 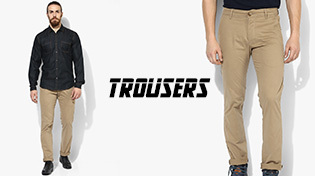 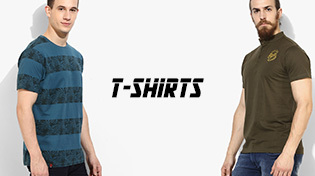 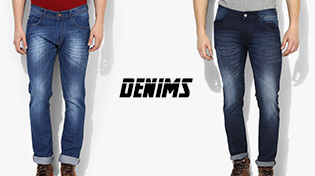 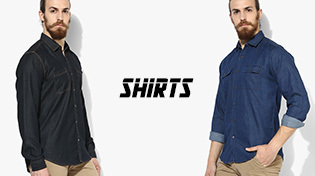 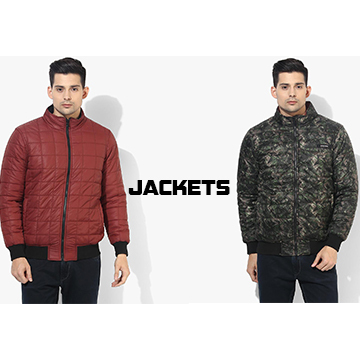 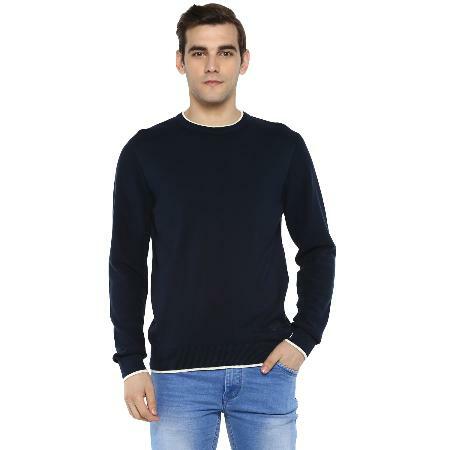 Made from 100% cotton fabric, this sweater is extremely cosy and comfortable to wear with denims and casual shoes.